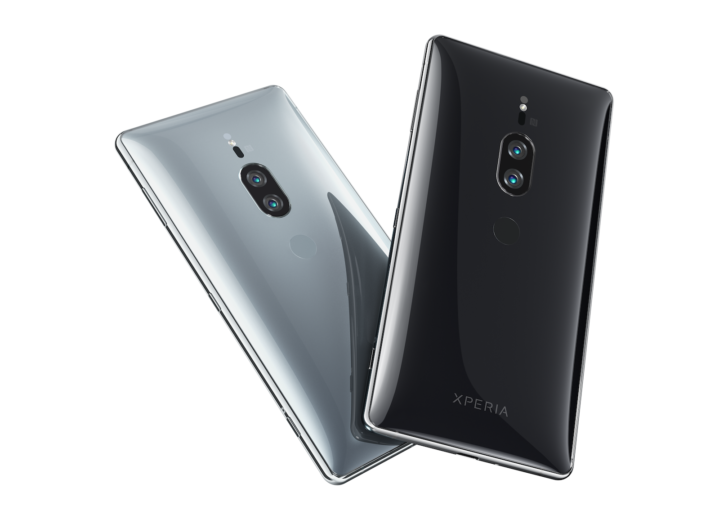 Sony's latest and greatest smartphone, equipped with an extremely high resolution 4K display, has pre-orders going live in the U.S. with an asking price of an obnoxious 1,000 dollars. The phone's highlight feature is its 5.8", 4K HDR LCD display. But with such a high resolution on such a relatively small screen, it honestly doesn't make much difference in really life to an average person anyway - especially when they're shelling out a whopping $1,000 for it and can rather go for an iPhone X or a Galaxy Note 8 instead (two much better devices overall). 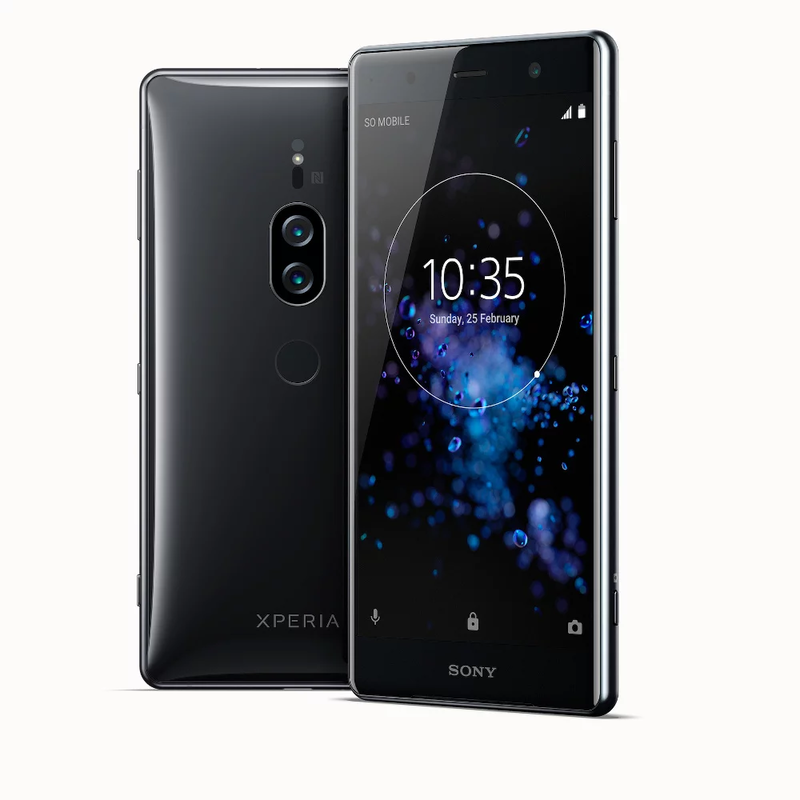 Besides for the crispy display, Sony has put in some pretty standard 2018 flagship specs as well: Snapdragon 845, 6GB of RAM, 64GB of internal storage (with microSD support), 19MP + 13MP rear cameras, a 13MP front camera, a 3,540mAh battery, IP68 certification, wireless charging and Android 8.0 (not 8.1) Oreo with Sony's skin on it. Sony's smartphone business is already failing, and when asking for iPhone X prices for a phone with big bezels and a rather weird design that doesn't have too much to get excited about, I'm pretty sure that this isn't going to sell like hot cakes anytime soon, or at least until the prices drastically reduce. Sony really needs to take things seriously and make phones that can compete head-on with Apple and Samsung, or at least with HTC, Google and LG in terms of specs, features, design and price. This phone basically checks just one of the four boxes, and that doesn't help much.